Service groups such as Rotary Clubs, Faith based groups – churches, clubs (CWL), Kiwanis Clubs, Kinette Club, Kinsmen Club, Knights of Columbus, Lion's/Lioness Clubs, Leo Club, Royal Canadian Legion, School Associations, Local banks, Local Businesses, etc. Camp can be an expensive endeavour for families; that is why Easter Seals Nova Scotia heavily subsidizes the cost of each week of camp to create an affordable registration fee for our campers. 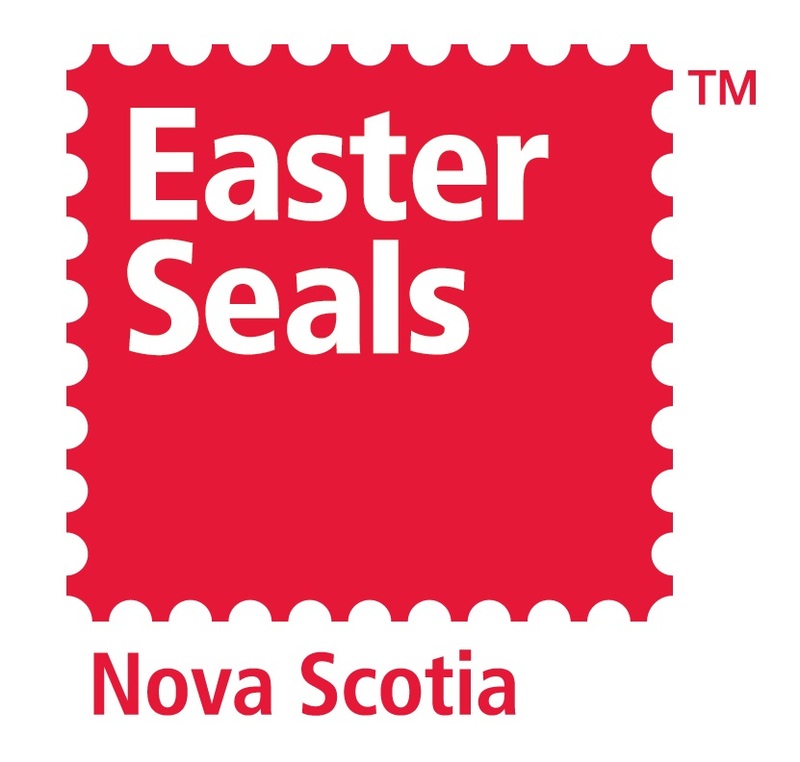 While the Easter Seals Nova Scotia staff may be able to suggest potential sponsoring organizations in the community, it is the responsibility of the camper to seek this sponsorship. If you are not successful with this approach, contact us and we will work with you to secure funding.